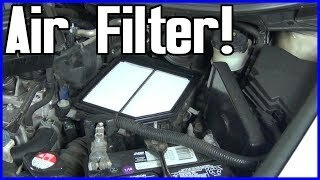 Could you please guide me how to change the air filter on my dodge caravan, as where is it located and how to go about it please. I found it complex as compared to my toyota camry which is easy to change. 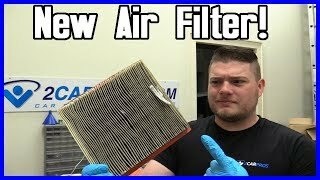 Also I have two types of air filters in market, one is white colour and other is like orange colour, I drive in city usually, not highway. I would appreciate your guidance in both the matters. 1. Remove 2 screws and air inlet resonator (Fig. 125). 2. Loosen 3 clamps holding air cleaner housing halves together. 3. 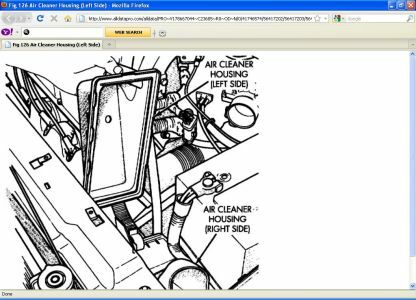 Remove left side of air cleaner housing (Fig. 126). 4. 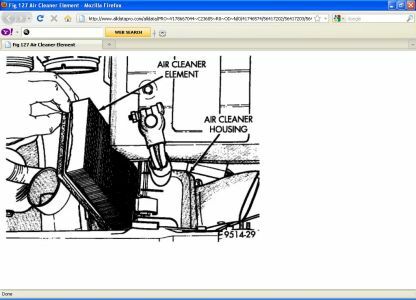 Remove element from air cleaner housing (Fig. 127). 1. Install a new element in housing. 2. Position left side of housing. 3. Snap clamps into place. 4. 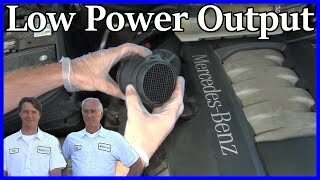 Install hoses and air inlet resonator. 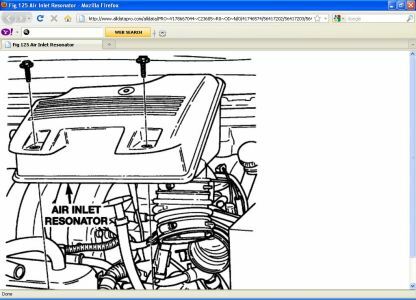 There is your instruction's i have never seen a orange air filter element maybe you mean a orange border air filter.I would just get a fram one there really good. Wow, I am amazed the answer with diagrams, impressed. Will accordinlgy. Thanks for both the answers.